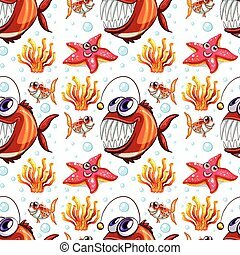 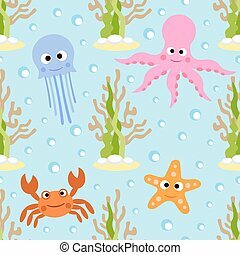 Seamless vector background with sea animals.. Seamless vector background with sea animals. 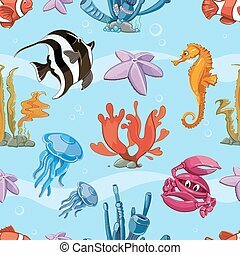 Seamless Vector Background With Sea Animals..
A seamless background with blue sea. 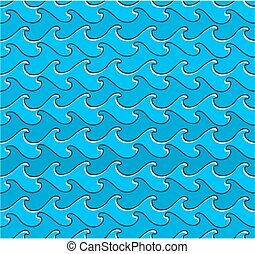 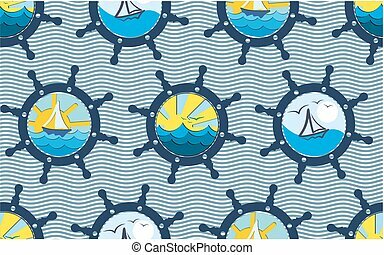 A seamless background with sea symbols. 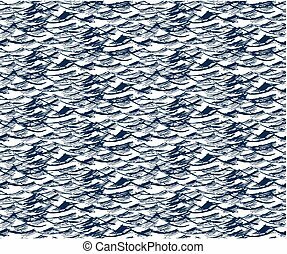 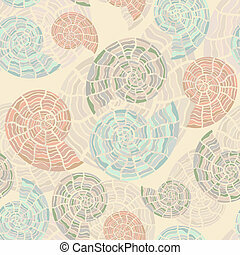 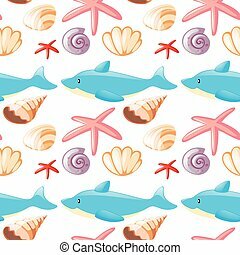 A seamless background with sea sketch. 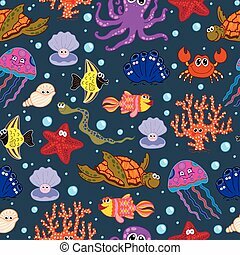 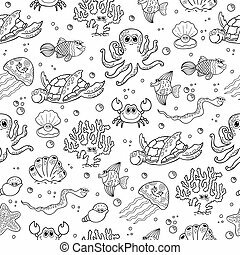 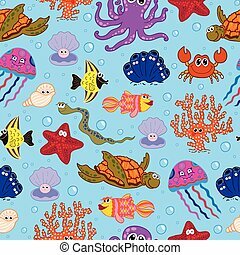 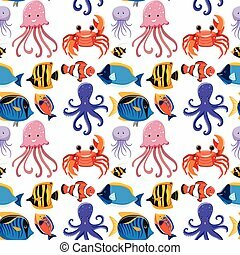 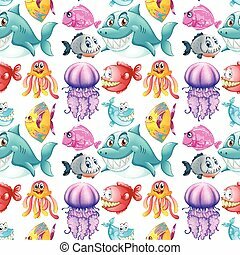 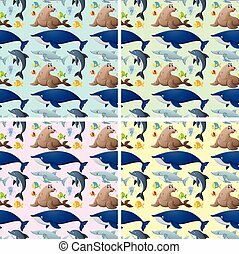 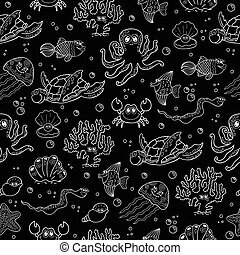 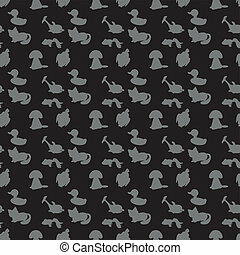 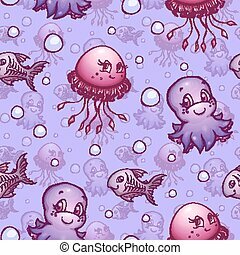 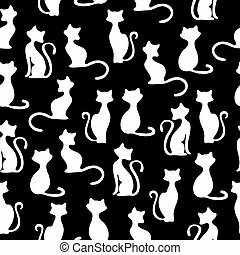 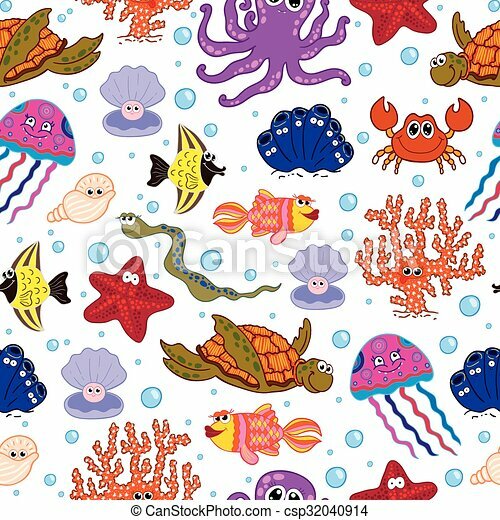 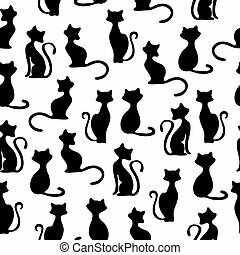 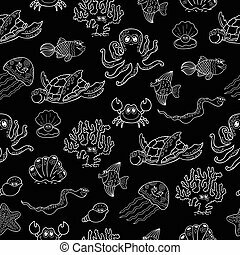 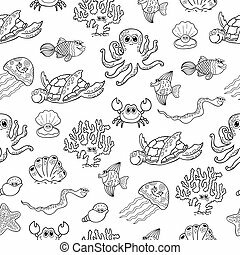 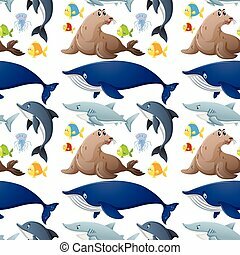 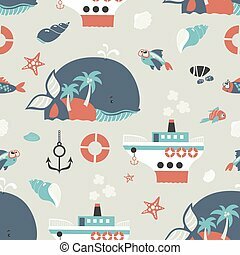 Vector seamless pattern with sea cute animals. 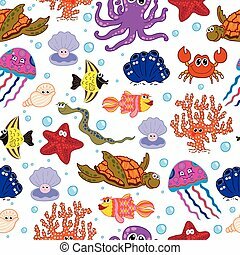 Seamless vector background with sea animals. 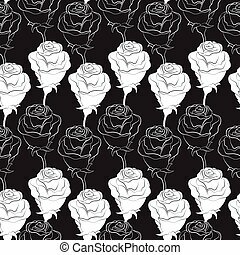 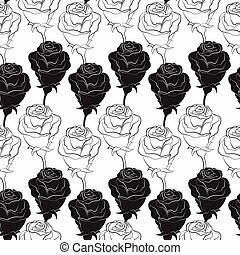 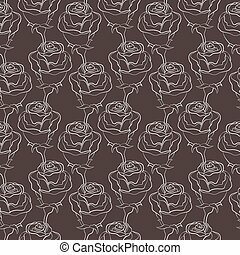 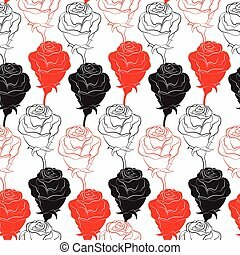 Seamless vector background with contour roses. 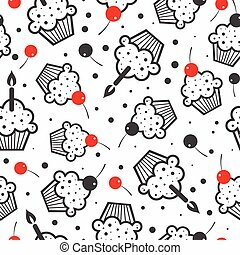 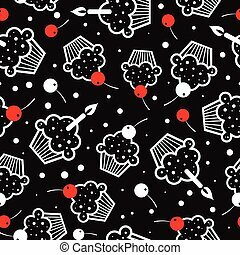 Seamless vector background cakes with cherries and candles.